Don’t miss our final Speaking of Dance lecture of 2011/12. 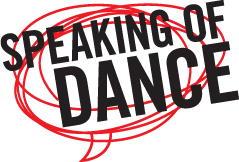 DanceHouse is thrilled to partner with SFU Woodward’s and the School for the Contemporary Arts to present Speaking of Dance, a closer look at upcoming DanceHouse presentations, delivered by Vancouver’s most prominent dance critics. DEBORAH MEYERS has been writing about dance for more than 25 years. 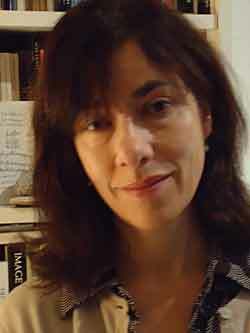 She was the freelance dance critic for The Vancouver Sun for almost 10 years, and has been a regular contributor to publications that include Dance International and the Canadian Encyclopedia. She has also contributed to the field as an editor, researcher, broadcaster, facilitator and educator. ~ by DanceHouse on March 8, 2012.